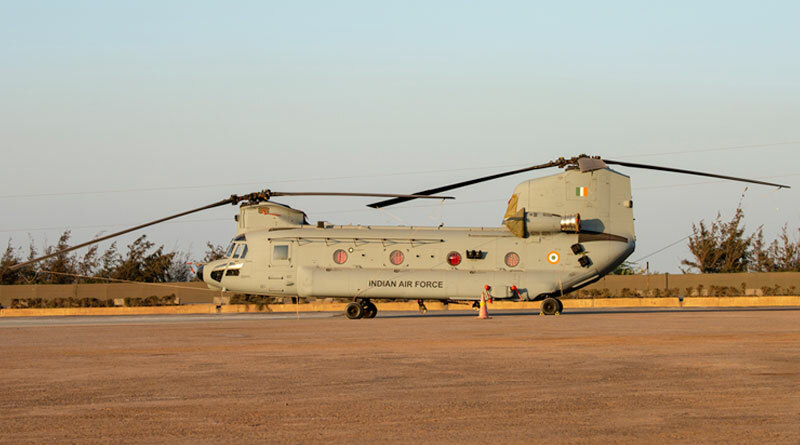 Boeing on March 25 handed over the first four CH-47F(I) Chinooks to the Indian Air Force at an induction ceremony at the Air Force Station, Chandigarh. The ceremony was attended by the Air Chief Marshal B.S. Dhanoa, Chief of Air Staff, senior officers from the Indian Air Force and officials from Boeing. “The CH-47F(I) Chinook will prove to be a significant force multiplier for the Indian Air Force,” said Salil Gupte, president, Boeing India. 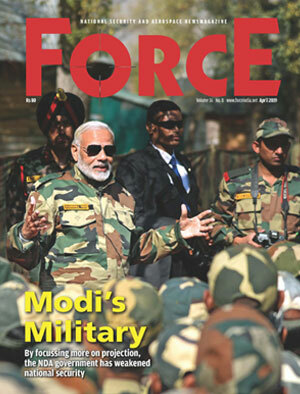 “We are committed to working closely with the defence forces and government of India to deliver the right value and capabilities,” added Gupte. “With its advanced capabilities and versatility, we are confident that the CH-47F(I) Chinook will be an important asset to the Indian Air Force,” said Michael Koch, vice president, India, Boeing Defence, Space & Security. “Boeing remains committed to working closely with India to support the modernisation of its armed forces and fulfil the country’s current and future security goals,” added Koch. The CH-47F(I) Chinook for the Indian Air Force completed successful first-flights in July 2018. The first batch of Indian Air Force crew began their training to fly the Chinook in the US in October 2018. The Indian ministry of defence had finalised its order with Boeing for production, training and support of 15 CH-47F(I) Chinook helicopters in September 2015. The other CH-47F(I) will continue to be delivered as per schedule. The CH-47F is an advanced multi-mission helicopter for the US Army and international defence forces. It contains a fully integrated, digital cockpit management system, Common Aviation Architecture and advanced cargo-handling capabilities that enhance the aircraft’s mission performance and handling characteristics. It is used by the US Army, US Army Reserve, National Guard and by the armed forces of more than 19 countries, including Canada, the United Kingdom, Netherlands, Japan, Italy, Greece, Spain, South Korea, Australia and the United Arab Emirates.